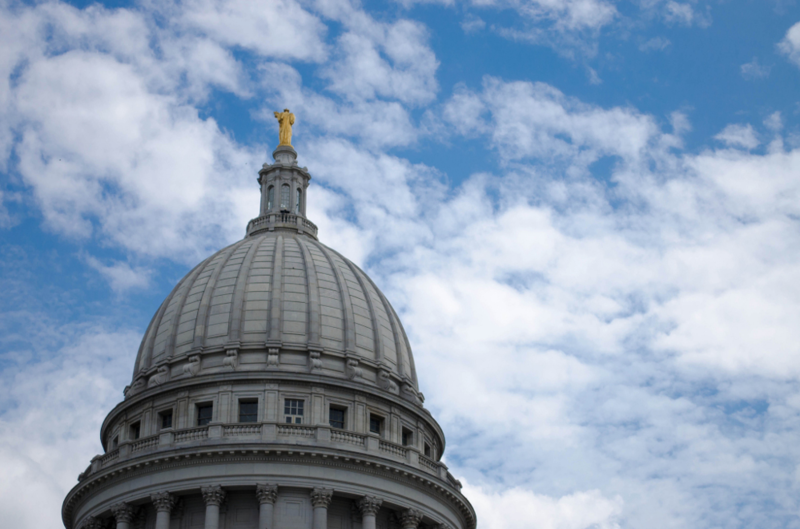 When it comes to Wisconsin energy policy, the lack of voter concern shows. The consequences are becoming apparent. During the last few gubernatorial elections, energy issues have not been a top voter concern in Wisconsin. By varying degrees, voters in neighboring states have been more aggressive concerning their energy interests. In Iowa, wind energy is a priority campaign issue for the state’s farmers as it significantly boosts the financial returns of farm owners. As such, Iowa now produces more than one third of its electricity from domestic wind farms. And, since wind energy is now the most affordable electricity on the utility grid, many Iowans are reaping the benefits of low electricity prices.